A Newcastle family will not be forced to move back to Australia in order to stay together, after the Home Office bowed to campaigning from the University and College Union (UCU) and other campaigners. The Atkinson-Phillips family had been living in Newcastle, after Sunderland-born mum Alison took up a research post at the university in January. Australian husband Jeff came initially on a tourist visa and then in August applied for remain to leave in the UK. However, his application was rejected on the grounds that there are no “insurmountable obstacles” to the family returning to Australia. Yet the family’s two children are UK citizens. The son works in a local pub and the daughter is happy and settled in her new school. 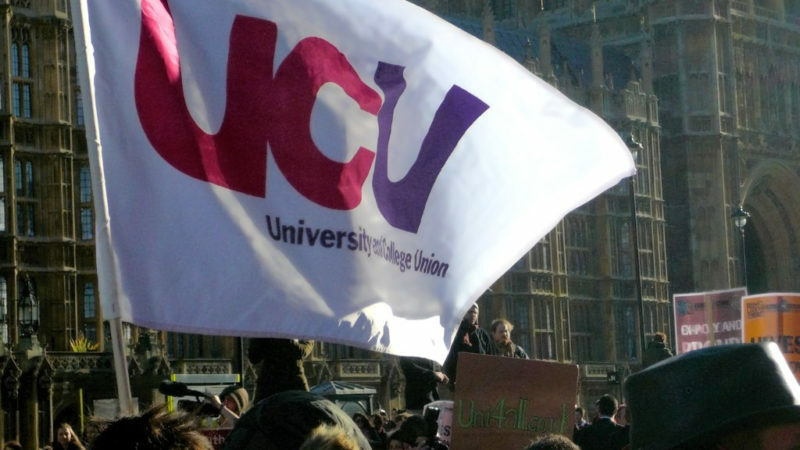 The family appealed the decision and UCU wrote to Home Secretary Sajid Javid asking him to intervene to ensure the family could remain together in the UK. This week the family’s MP Nick Brown and the vice-chancellor of Newcastle University Professor Chris Day also wrote to the Home Secretary. In his letter, Newcastle upon Tyne East MP Nick Brown asked Sajid Javid to urgently reconsider the decision and that Alison should not be forced to choose between her family and her career. Professor Chris Day described the family’s situation as “worrying” and said Alison was a “valued member of staff” who had made a “significant contribution” to the university. The Atkinson-Phillips case comes after two Durham University academics also faced deportation earlier this year. “I am so grateful to everyone who helped raise the profile of our case. It has been a stressful time, but I am so pleased we can now all get back on with our lives.